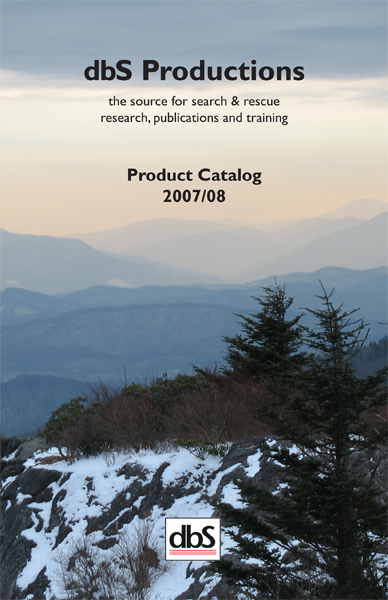 OR you may request a Catalog be mailed to you by completing the information below. Please complete the requested information. Starred items are required. A catalog will be mailed to you in 1-2 weeks. Thank you for your interest in our products and services. Please Check a box to indicate how you want the catalog sent.